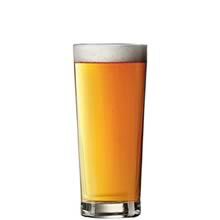 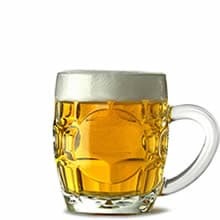 Whether you'd consider yourself an amateur beer lover, or a connoisseur of the world of alcoholic beverages, the Linz Beer Glass allows beer fans of all qualifications to enjoy an over-sized amount of their favourite drink in one glass! 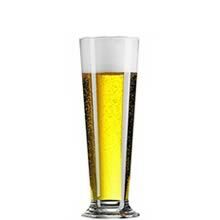 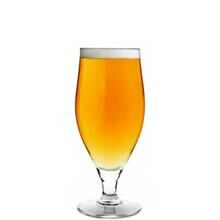 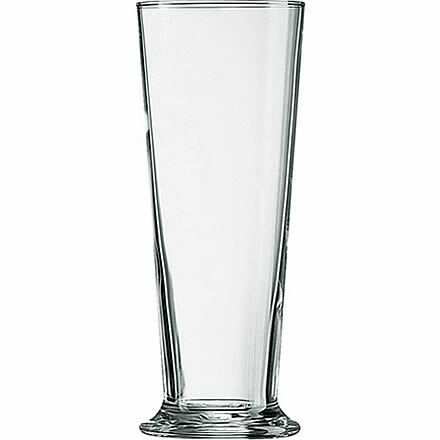 A classic Pilsner beer glass, with straight sides that flare out from a footed base. 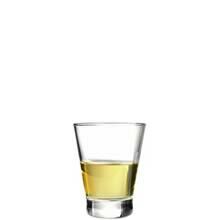 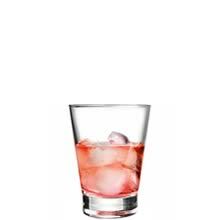 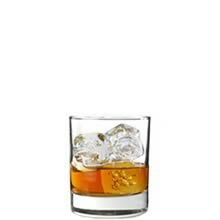 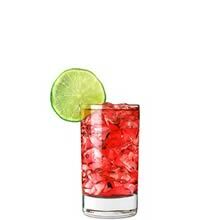 Collection: Arcoroc Linz, GOBELET FH 65 LINZ / Footed tumbler, 25275.